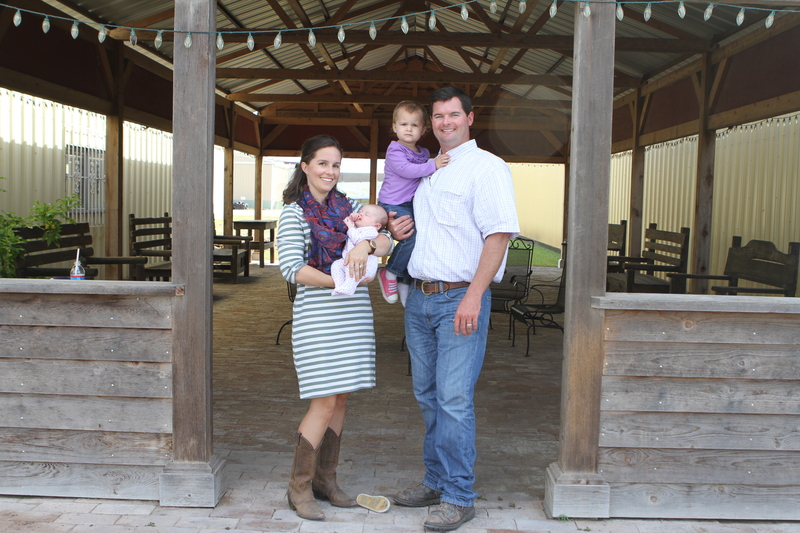 (WACO, Texas)— Three exceptional young farmers and ranchers from different areas of the Lone Star State have been selected as finalists in this year’s Texas Farm Bureau (TFB) Outstanding Young Farmer & Rancher (YF&R) competition. Each year, the YF&R competition recognizes the accomplishments of some of the state’s top agricultural leaders between the ages of 18 and 35 and rewards them for their hard work and determination to succeed. 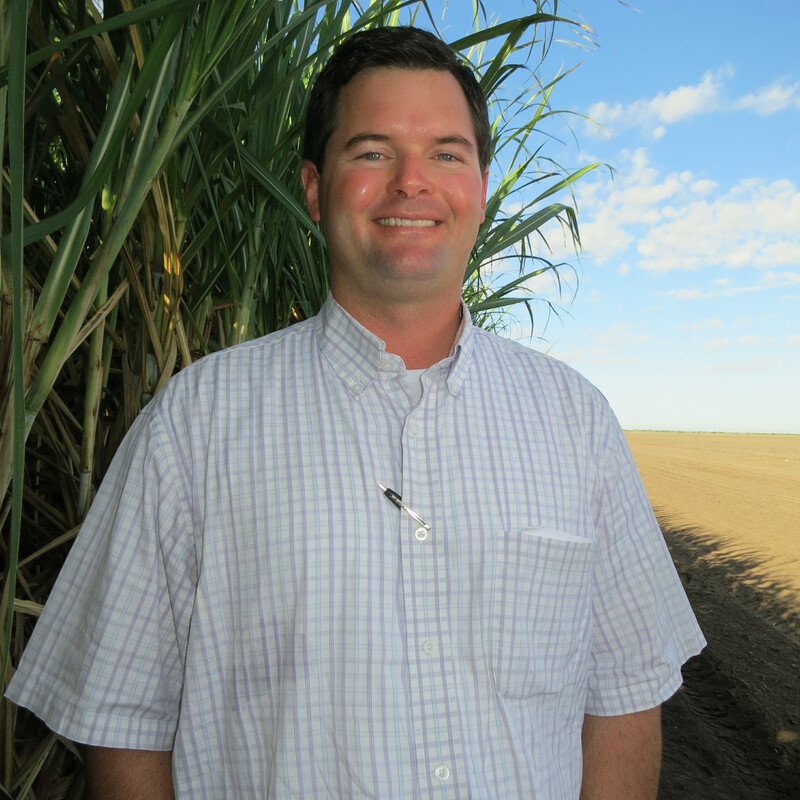 The 2013 Outstanding YF&R finalists are: Andy and Morgan Boyd of Lamesa, Cade and Jessica Richmond of De Leon and Sam and Shannon Sparks of Harlingen. The finalists were chosen from all 13 Texas Farm Bureau state districts with the top three advancing to the state competition. 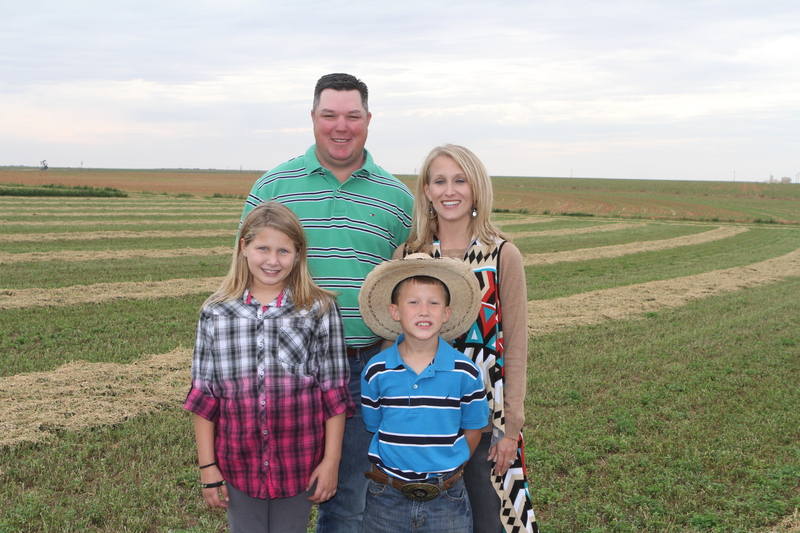 The winner will be named at the Texas Farm Bureau annual meeting in San Antonio Dec. 7-9. 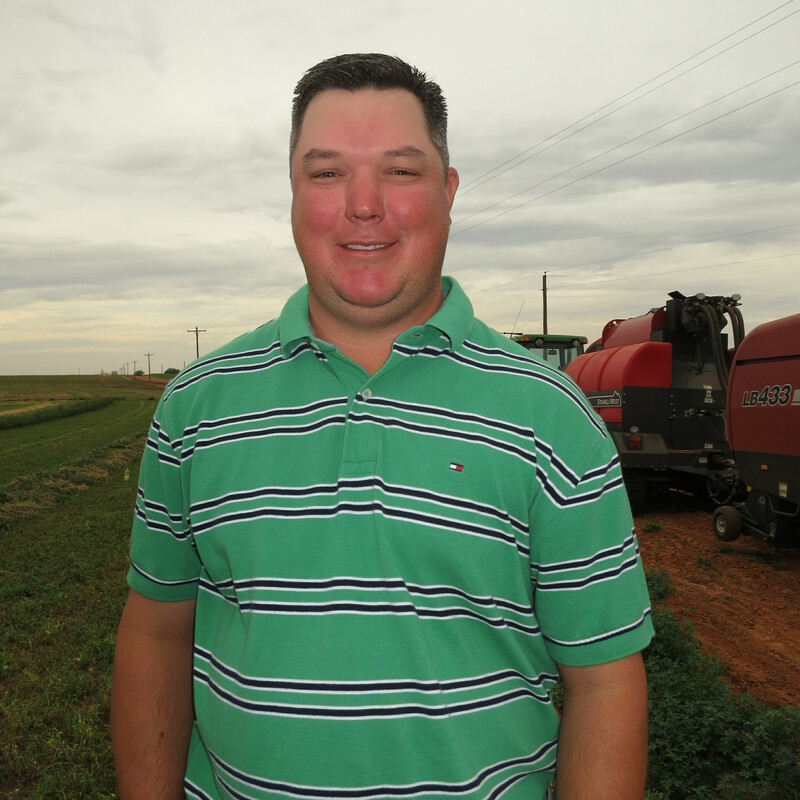 Boyd, 34, grows alfalfa, cotton, grain sorghum, oats and wheat near Lamesa. He also has a cow/calf operation, raises goats and offers custom baling, swathing and stripping. He also sells crop insurance. Boyd and his wife Morgan have two children—Jadyn and Kash. 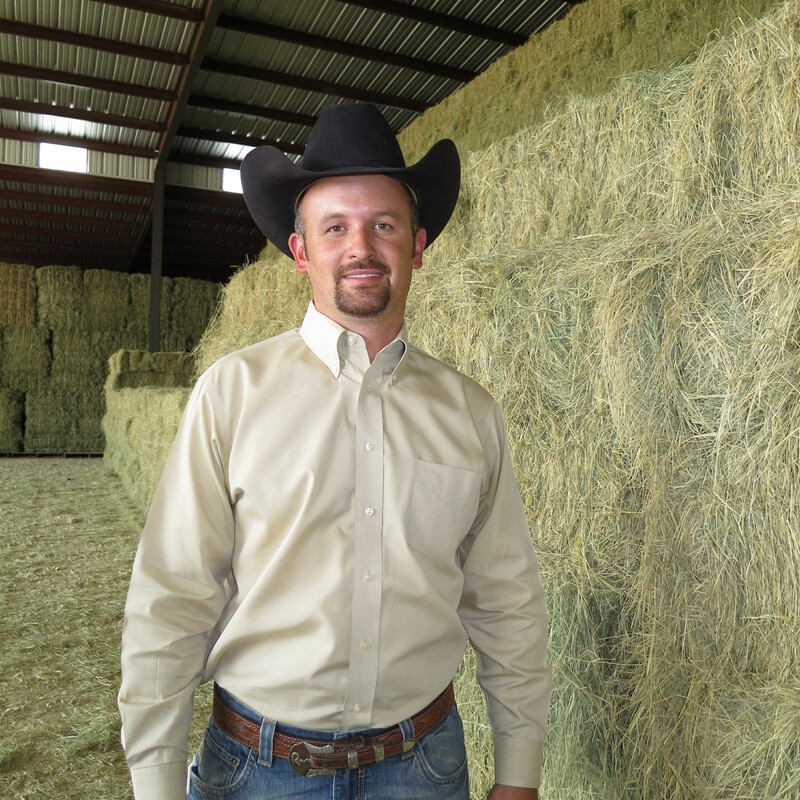 Richmond, 34, grows Coastal Bermuda for hay and small grains for forage in addition to running a stocker-steer and replacement heifer operation outside of De Leon. He also owns a real estate company. Richmond and his wife Jessica have three children—Sterling, Jackson and Lillie. Sparks, 33, grows cotton, corn, grain sorghum, sugarcane and soybeans on his farm near Harlingen. He also raises Brangus and Brahman cattle. Sparks and his wife Shannon have two daughters—Evangeline (Eve) and Mason (Mae). 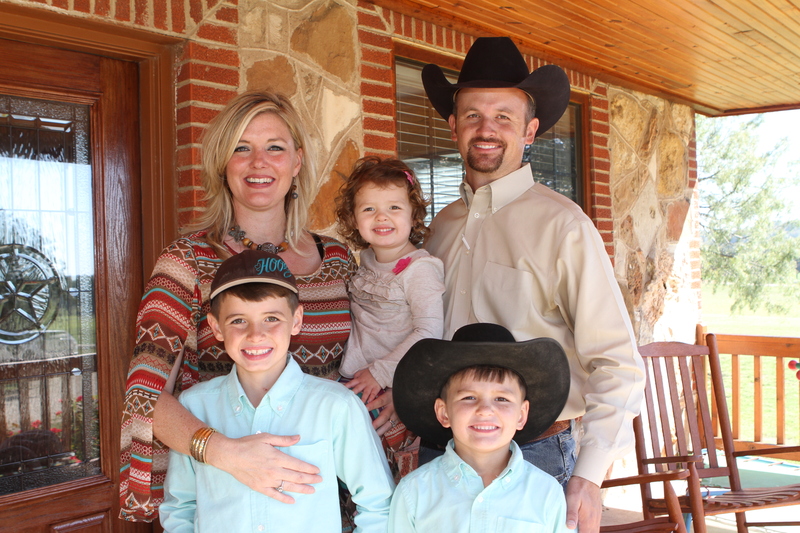 The winner of this year’s Outstanding Young Farmer & Rancher contest will take home: a $5,000 cash award, courtesy of Farm Credit; the title to a 2014 3/4 ton 4x4 Chevrolet pickup with a diesel engine, courtesy of Texas Farm Bureau Insurance Companies; 100 hours of use on a Case IH tractor from 60 HP-140 HP, courtesy of Case IH; a $1,000 service voucher, courtesy of Chevrolet; and a plaque and belt buckle representative of the award. The two state runners-up and their spouses will receive: a new pair of Justin Boots, courtesy of Justin Brands, Inc.; a power tool valued at $200, courtesy of Grainger; a $500 cash award, courtesy of Louis Dreyfus Commodities; and a plaque and belt buckle representative of the award. All three finalists will receive an expense-paid trip (transportation, meals and lodging) to the TFB annual meeting Dec. 7-9 in San Antonio. For high-resolution photos of this year's YF&R Finalists, click on the photos below.